Managing time: Discerning what is important and focusing your time so it aligns with God’s priorities for your life and ministry. 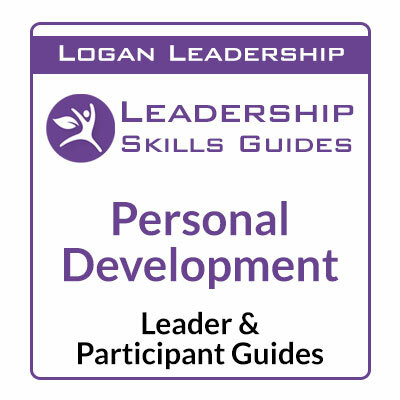 Each topic has participant guides to hand out to those you are training and leader guides for yourself that give you a bit more content. There’s even a section that lays out various options for covering the material with those you’re training. 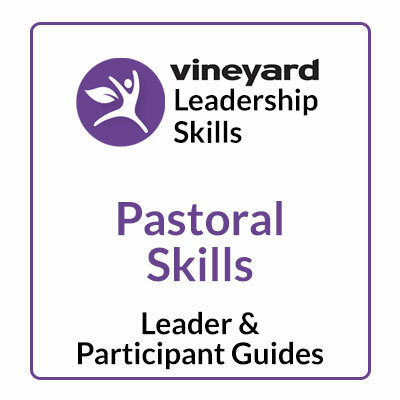 NOTE: You have permission to print and use purchased Leader and Participant Guides within your local church. Please do not distribute printed or digital copies to others outside of your church. Download link will be available immediately after payment and will expire 30 days from purchase. 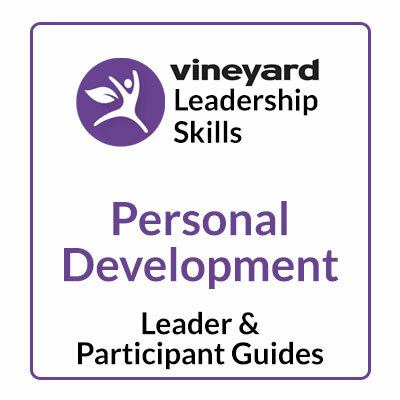 Purchase the complete set of leader and participant guides here. 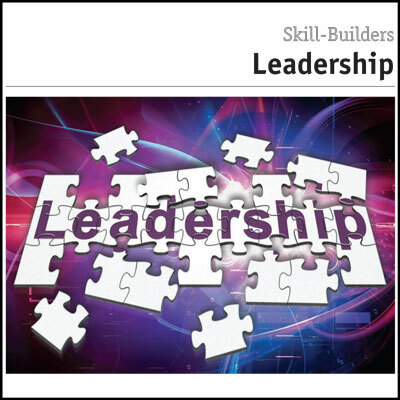 Have you ever felt like you weren’t fully equipped for your leadership role? Like you needed a bit more practical guidance in the “what-to-dos” of ministry? Effective ministry leadership begins with learning the Bible and theology, but we can also learn practical skills from others who have gone before us. If you are running up against barriers that aren’t specifically theological but are more about how to lead people and get along with them as you work together, The Leadership Difference is for you. Learn more here.